Get Free 4 Months YouTube Red and Google Play Music Subscription, After a long time google decided to merge their both apps google play music and YouTube red. 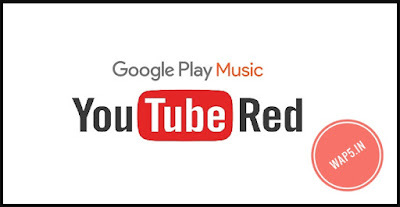 YouTube Red lets you watch videos across all of YouTube without ads, while also letting you save videos to watch offline on your phone or tablet and play videos in the background. In 5 countries the Viewers have to pay $9.99 per month for viewing the Youtube videos without seeing any advertisements. Moreover, iOS users will be charged $12.99 to cover Apple’s in-app purchase tax. Viewers in the U.S. can try YouTube Red for free with a one month trial on October 28. You will got a note “Try Unlimited Free for four months Special offer: Get your first four months on us, then just ₹99.00 per month”. 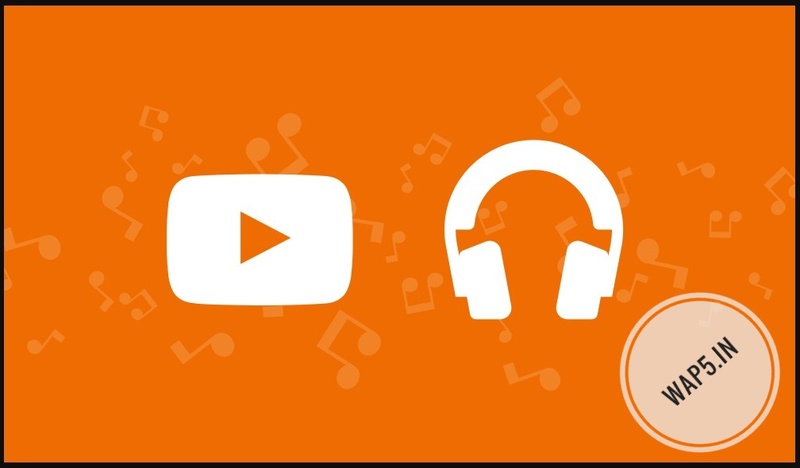 Click on subscribe button and then you will get 4 Months YouTube Red and Google Play Music Subscription. Add your Credit card details proceed to payment. Now enjoy Free music for 4 Months. Valid for all Google account users. Valid for 4 Monts from the date of subscription. The User needs to add their Valid Credit/Debit card, Netbanking to make premium active (Amount will be charged after 4 Month if service continues). The user can download music and listen the same in offline mode. The premium plan will be auto-canceled after four Months of subscription. If the user opts to continue with premium google play music, then they need to pay just ₹99.00 per month.